New for Winter 2018/19. The moon3 features a vented lens superior peripheral vision providing total performance, maximizing your field of view. 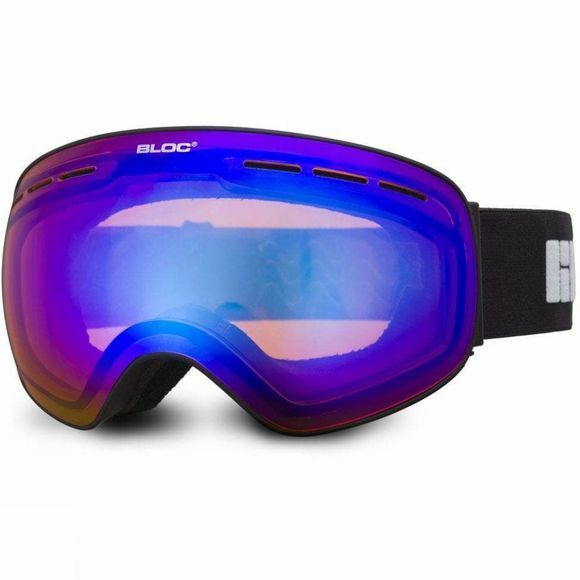 Tri-layer insulated fleece wicks away moisture from the face, ensuring comfort and fit is maintained, while dual adjustment strap keeps the goggle in position. Ideally suited for medium to larger faces.